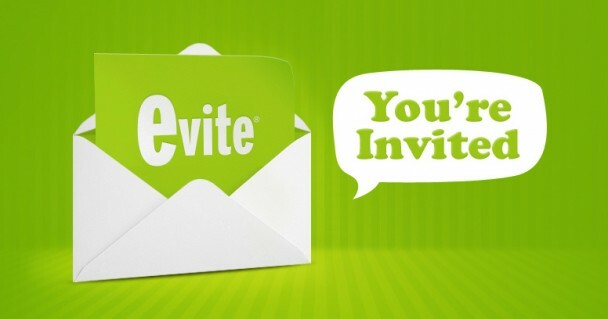 Fantasy interactive has re-designed the worlds favorite electronic invite website aka Evite.com. Thanks to these amazing Swedish designers you can now create your evites with ease and keep track and socialize with your evite. The site is currently in beta stage so it is not overflowing with evite goodness but it is worth playing around with. I love the work of Fantasy Interactive, keep up the goodness. Hey there, You’ve done a fantastic job. I’ll definitely digg it and in my opinion suggest to my friends.